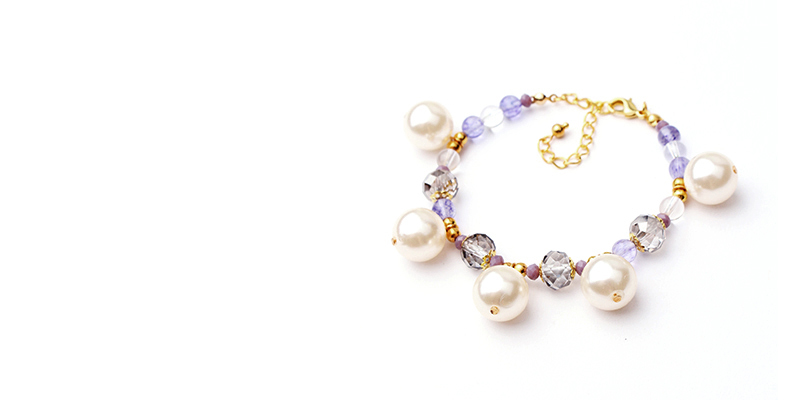 This shiny purple semi-precious amethyst bracelet is a classic piece of jewellery. 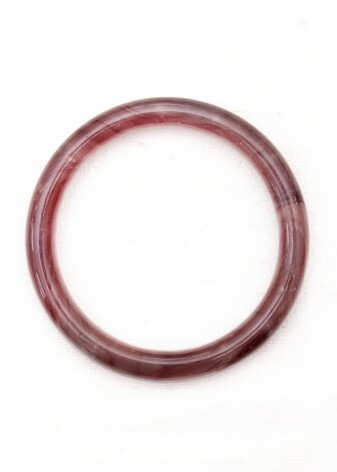 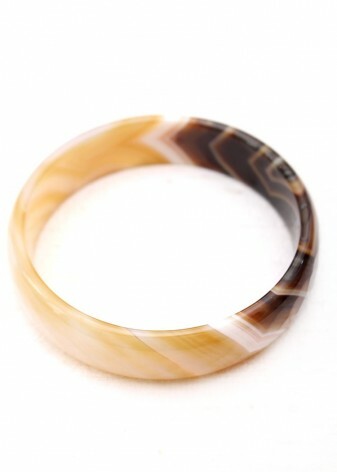 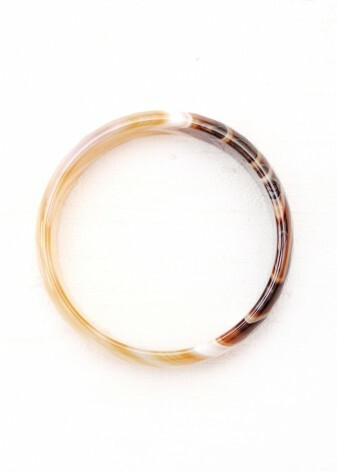 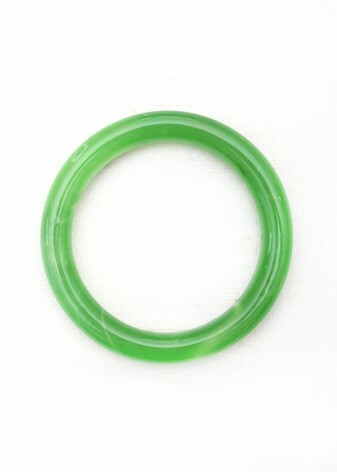 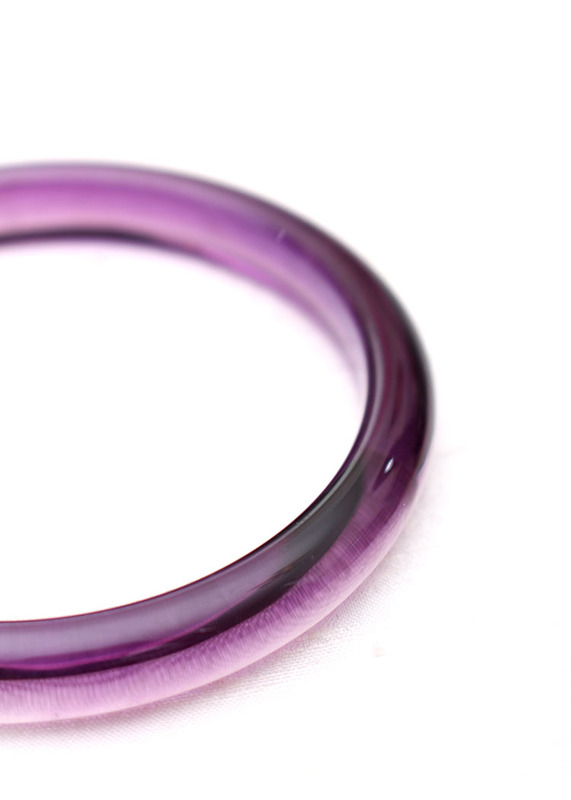 The playful, delicate, bangle style compliments the deep, pretty aubergine colour. 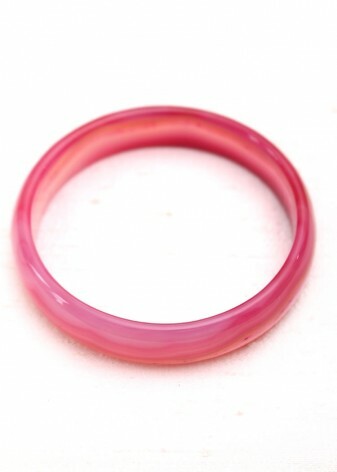 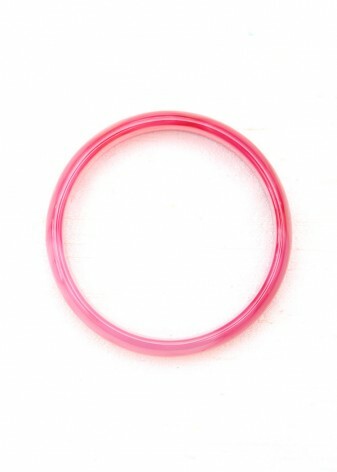 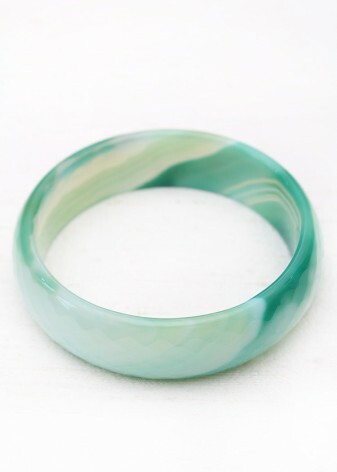 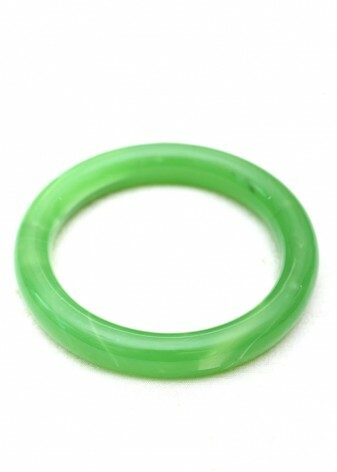 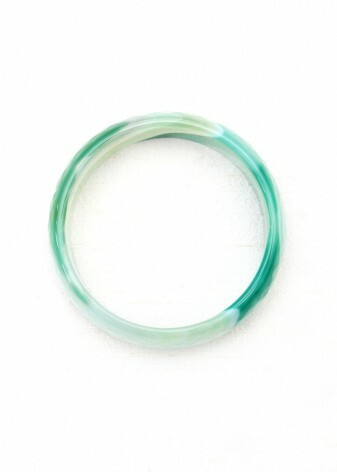 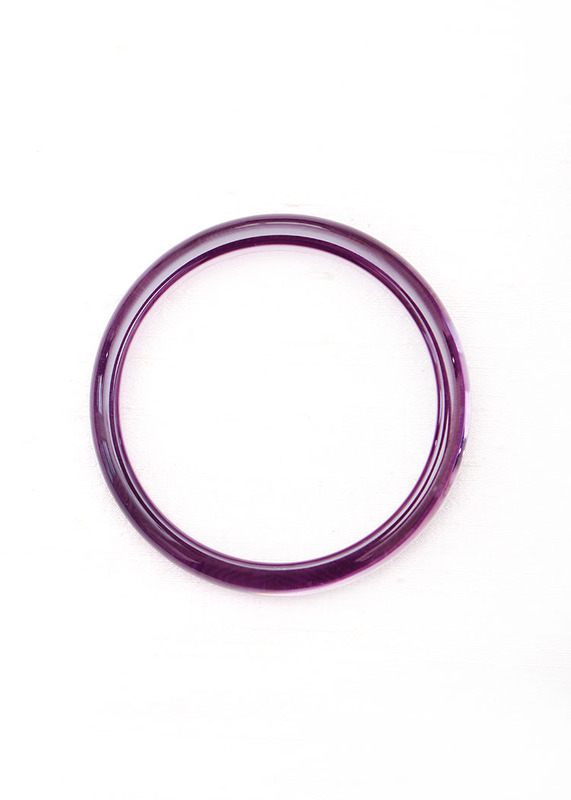 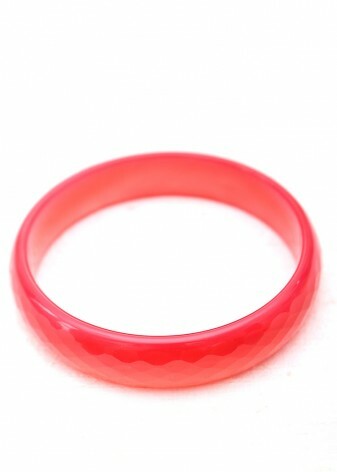 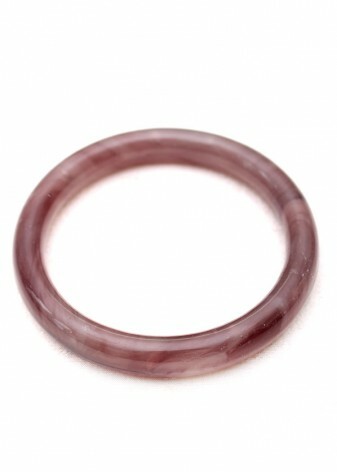 This purple dainty bangle would look great stacked up with some of Diwah’s glass bracelets in other hues, or worn on its own. 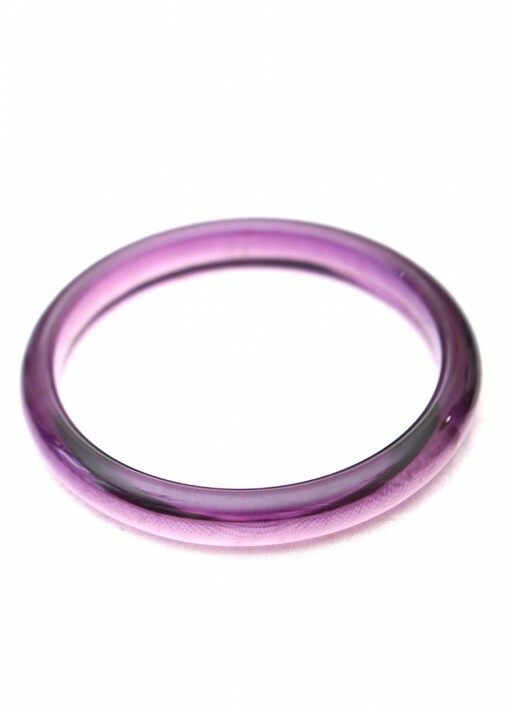 We love paring this bangle with other purple pieces in other textures and sizes, or paring it with bangles of the same size in a range of other colours, such as pink and red. The fabulous thing about these bangles is their versatility; get creative and see if you can make something truly fabulous!